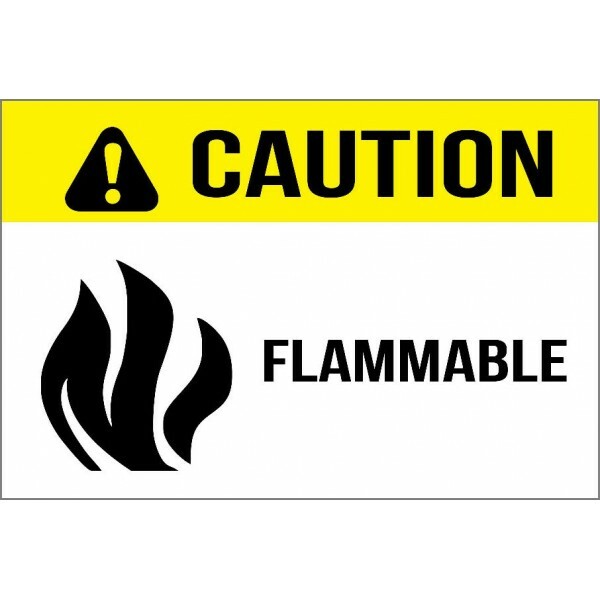 Keeps personnel and guests aware of flammable substances that could lead to fire hazards. Reduces risks of fires that may cause much human harm and facility/equipment damage. Notify personnel, contractors, and visitors of buried pipelines. Warns against digging or drilling.. Keeps personnel and guests aware of flammable substances that could lead to fire hazards. Reduces ..
An easy way to notify workers and visitors of hot surfaces. Hot surfaces are not always easily ide..